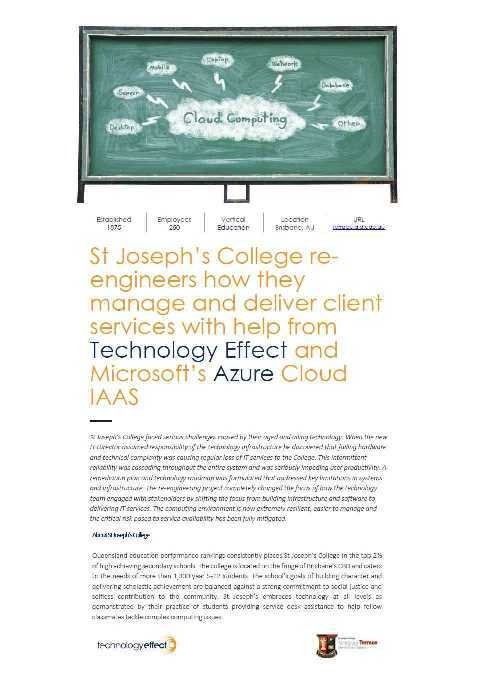 St Joseph's have been re-engineering their entire IT infrastructure with assistance from Technology Effect. 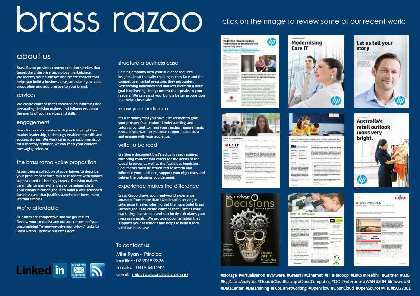 Technology Effect is a Brisbane based multi-award winning Microsoft Partner. The project's goal was to raise their market profile by demonstrating their high-level engineering skills and expertise. Technology Effect focus on Microsoft integration services and the target audience is larger Enterprise class clients.